I have been involved in the arts since my childhood. My father, a comic book artist , and my uncle, a fine arts illustrator (both well known in their fields), along with my grandmother who copied the masters in oil, helped to cultivate my love of art. With my family grown and on their own, I have rediscovered the time to once again release my inner artist. I have found Zentangle® to be the perfect mix of creativity, enjoyment, and tranquility that I was looking for in my artwork. 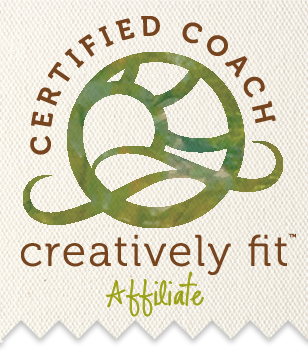 In October of 2011, I received my certification to teach the art method of Zentangle®. My artwork can be viewed for pleasure or purchase at the Tessera Fine Art Gallery, located at the 412 Art Center, 412 E. Douglas, Wichita, KS and at the Carriage Factory Gallery located in Newton, KS. Workshops to learn the art method of Zentangle® are conducted throughout the Wichita area and are posted on my Workshops and Demos page. I am also available to provide demonstrations and presentations for your business or organization for team-building exercises, focusing techniques, problem solving, or creative expression. You can reach me at 316.253.8899 or EmeraldCityTangles@yahoo.com. This is just great! You have done a fantastic job on this. And to hear of your workshops is such a treat too. You are on your way. I do hope we keep in touch. 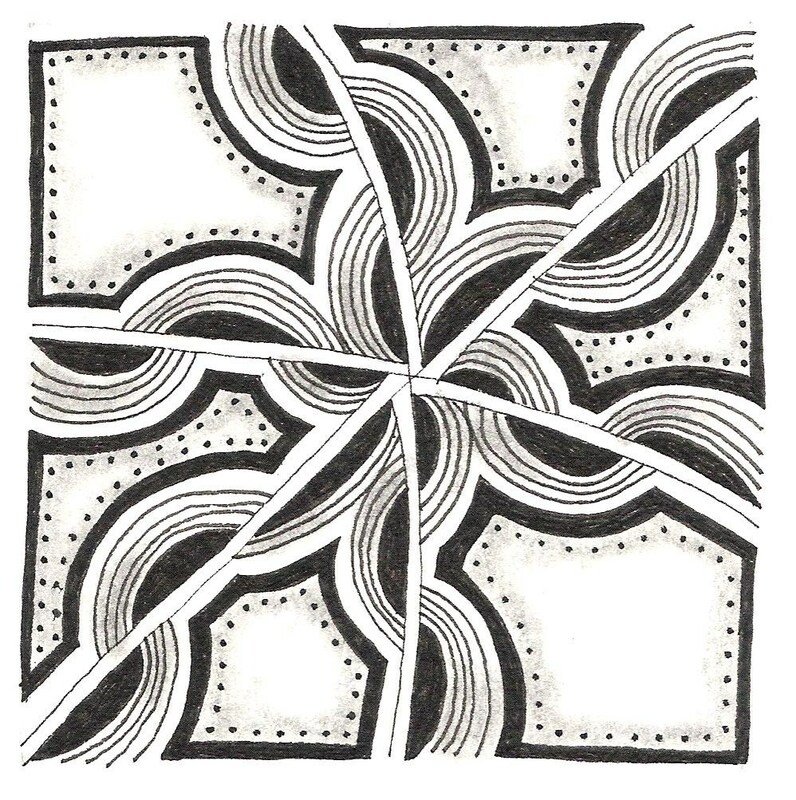 This is the first introduction for me to Zentangle. Wish I was closer to Wichita for a demo. Your work is beautiful. Congratulations and best of luck! I just discovered your website because you commented on my blog on WordPress!!! thanks. GREAT website and love the blog. You were always a good writer. You are definitely coming into your own! Congratulations! You are too kind! Love you, b.